9780674700734 | Harvard Univ Pr, January 1, 1997, cover price $100.00 | About this edition: "Poetry does not impose, it exposes itself," wrote Paul Celan. 9780804736206 | Stanford Univ Pr, October 1, 1999, cover price $28.95 | About this edition: "Poetry does not impose, it exposes itself," wrote Paul Celan. 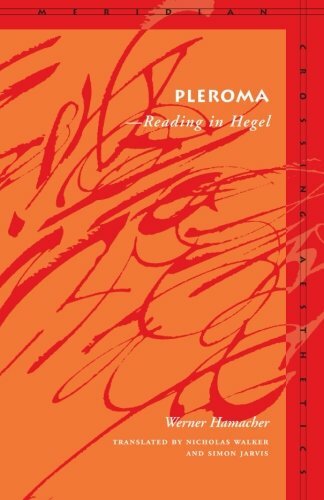 9780804721837 | Stanford Univ Pr, November 1, 1998, cover price $55.00 | About this edition: Since Hegel, philosophy cannot stop thinking its end. 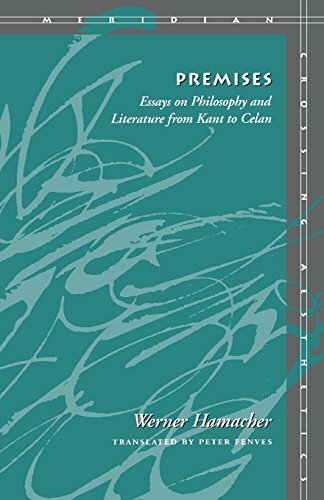 9780804721851 | Stanford Univ Pr, January 1, 1999, cover price $23.95 | About this edition: Since Hegel, philosophy cannot stop thinking its end.